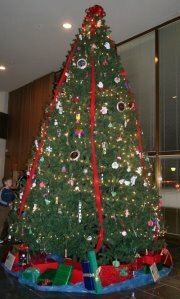 A community celebration of arts and beautiful Christmas trees and holiday decorations is on display at the UW Art Museum from 10:30 A – 3 P Saturday, December 1. Visit Santa and enjoy the beautiful music provided by Laramie’s groups! This historic home is decked out in traditional Victorian fashion while Jake Martin regales you with holiday music on the antique concert grand piano. The tea menu fills a 12-foot dining room table and is served by costumed waitresses. 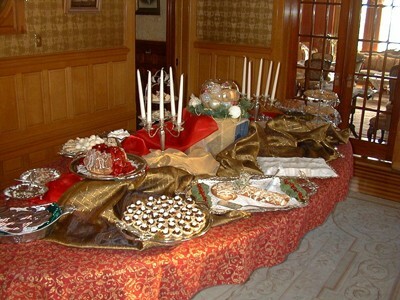 You will sit at individual tea tables set with fine English china and silver service. From 10 A – 5 P December 1, the Buffalo Bill Historical Center celebrates the holiday season with its annual, FREE event day filled with festive decorations, Santa Claus, and entertainment. The Lander Valley High School Marching Band is sponsoring the Community Christmas Tree Lot at the Ace parking lot, 485 Main St., featuring better trees from a new tree farm! There will be a beautiful selection of Fraser Fir, Douglas Fir, Colorado Blue Spruce, Black Hills Spruce, Michigan Grand Fir and Scotch Pine. Weekday hours are 4-8 pm; Saturday hours are 9am-8pm; and Sunday hours are 9am-6pm. 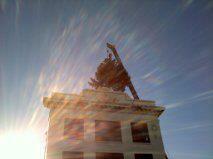 Open through December 24. Come support the LVHS award-winning band! Free hot cocoa and apple cider. Optional delivery for a small donation. Contact landerbandboosters@gmail.com with any questions. 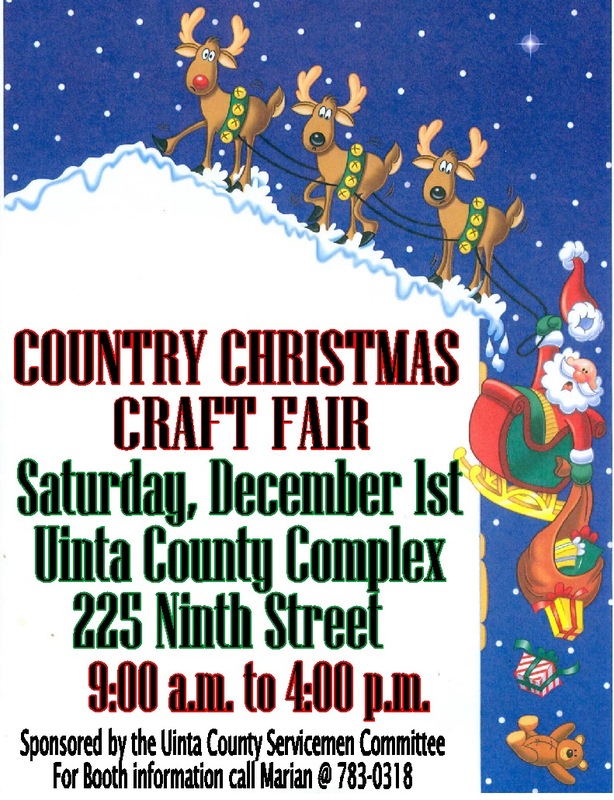 The Knights of Columbus Riverton Community Christmas Craft Fair will be Saturday, Dec. 1, 9 a.m.-3 p.m. at St. Margaret’s School, 220 N 7th E, Riverton. Come see local vendors and artisans! 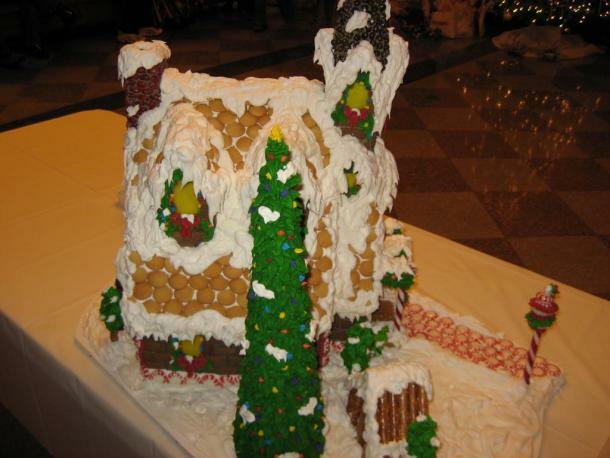 December 1, 5:30p.m., head to Downtown Rock Springs for this annual holiday favorite! Make sure you stop by Christmas in the Park at Bunning Park and the Festival of Trees at the Broadway Theater before and after the Parade with your donations!!! Santa will make a special appearance in the parade, and Cookies and Cocoa will be served at the Rock Springs Historical Museum and at various locations along the parade route. Catch a live broadcast on KQSW 96.5 if you can’t make it! 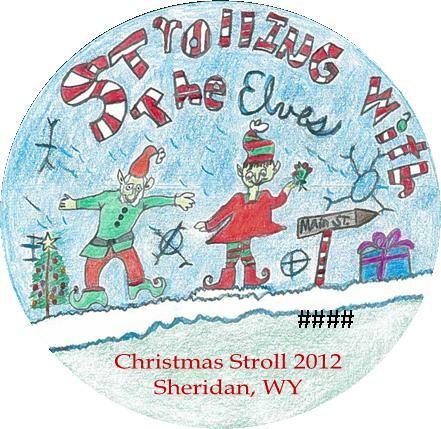 Sheridan’s popular historic museum comes alive with the sights, sounds and scents of Christmas all rolled into one three-day event. Featuring nine performances by local musicians. 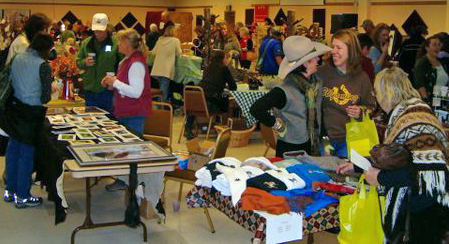 For more information, 307-674-4589 or visit at 400 Clarendon Avenue in Sheridan or www.trailend.org. 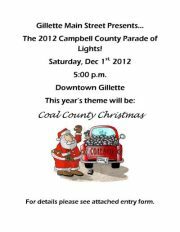 Gillette Main Street presents the 2012 Campbell County Parade of Lights — December 1, 5:00 PM, Downtown Gillette. This year’s theme will be : Coal County Christmas! An unforgettable evening exploring the past. You will experience 19th century frontier life by candlelight with army, pioneer, and mountain men reenactors. Enjoy cannon demonstrations, cookies and hot chocolate, and hands-on children’s activities. Step back in time with the Museum’s exhibitions: “Images of Black Wyoming,”focusing on African Americans in the West and “Color on the Plains,” featuring Northern Plains Indian objects. Visit Fort Caspar’s website for more information. Don’t miss the Holiday Market at the PAC, Sunday Dec 2, 1pm to 4pm. Door prizes, gift wrapping, holiday music in addition to these awesome goodies for sale — Gift Baskets, Essential Oils, Beehive Cheese, Homemade Cleaning Supplies, Fresh Farm Eggs, Organically Raised Grass Fed Ground Beef, Holiday Wreaths, Willow Decor, Baked Yummalicious Goods, Ceramics, Wyomatoes, Wyobasil, Spices, Teas, Jewelry, Western Lamps, Positively Posh, Miche and gads more! chorizo pizza An appetizer sized pita pizza topped with chorizo sausage, pepperjack cheese, tomatoes, jalapeños and Anaheim peppers. 7.
grilled chicken breast Brushed with an apple honey glaze. Served with creamy mashed potatoes and asparagus. 12.
pan seared cod Wrapped in nori and served over rice noodles with spicy sesame soy sauce, carrots, green onions, bok choy and mushrooms. 14.
curry spiced sirloin Eight ounces of Certified Angus Beef®, rubbed with curry spices and grilled to your liking. Paired with a coconut Thai chili risotto with basil and sweet soy sauce. 18. 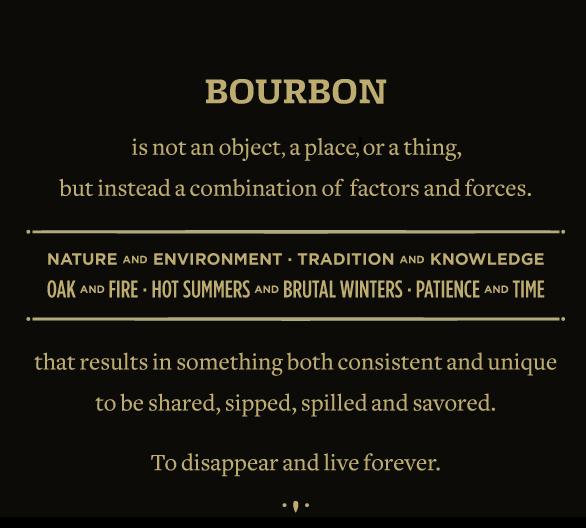 December 1 Wyoming Whiskey launches with an open house and lots of fun…we’ll be there, hope to see you too! 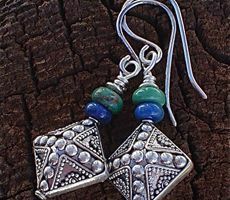 Debbie Jenkins and Kristie Brown had purchased a few beads and taken a class at a local bead store in Casper, and found it was really fun to create things. It was a hobby turn business within a couple months. 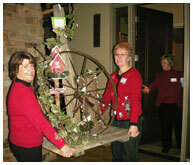 In 2005, Kristie and Debbie started attending a few craft fairs in Casper and have been going strong since. 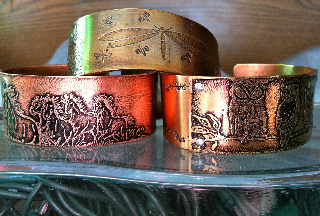 kd Creations features original jewelry designs with stamped jewelry, hammered/forced metals, copper etching, to funky leather bangles – Precious Metal Clay. 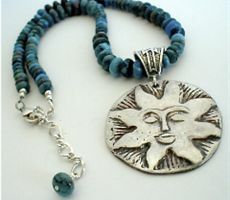 kd Creations are each handmade, therefore each piece has its own uniqueness. 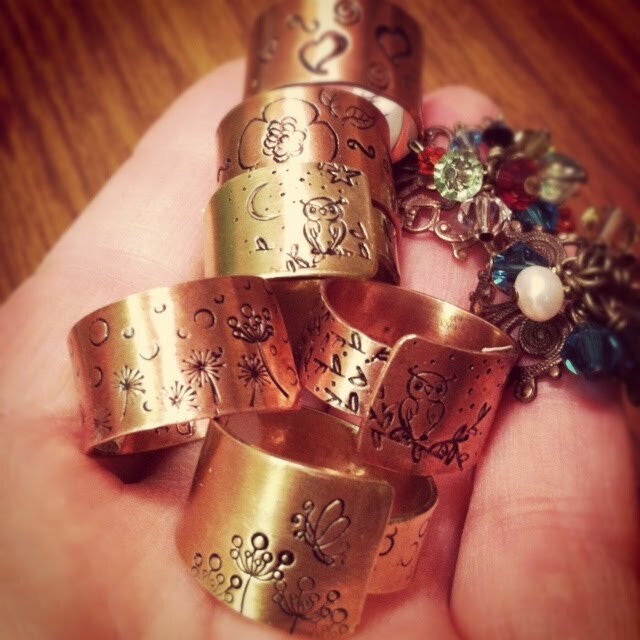 Everyone has a story to tell — let kd Creations tell yours! 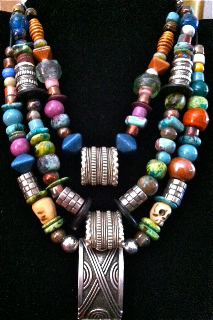 Kristie and Debbie tell their customers’ stories with “Storyteller jewelry. 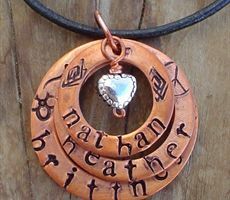 “ An example is sterling silver or copper discs with family member names on the necklace. kd Creations can be purchased online at Wyominghammered.etsy.com; “12 days of Christmas Store” in Casper; or on Facebook pages kd creations or 12 days of Christmas Store. Inspired by the fresh air & wide open spaces of Wyoming, Rosanne Muncy wanted to make natural soap for her family of 11 (yes, hubby and 9 kids.) She wanted to avoid the kids growing up using toxic products. After putting the idea on hold for awhile, a dear friend’s 16 year old daughter died from cancer and they were having a fundraiser. Rosanne wanted to be able to make something that she could sell and give some of the profits to the Children’s Hospital where Janelle died. So, she picked up the soap making books and learned. Every year Rosanne donates to the CHOC Walk at Disneyland for Children’s Hospital of Orange County. She has also donated to Laramie Peak Humane Society in Douglas, and to Clean the World (an organization that recycles soap and distributes it to people in need around the world). 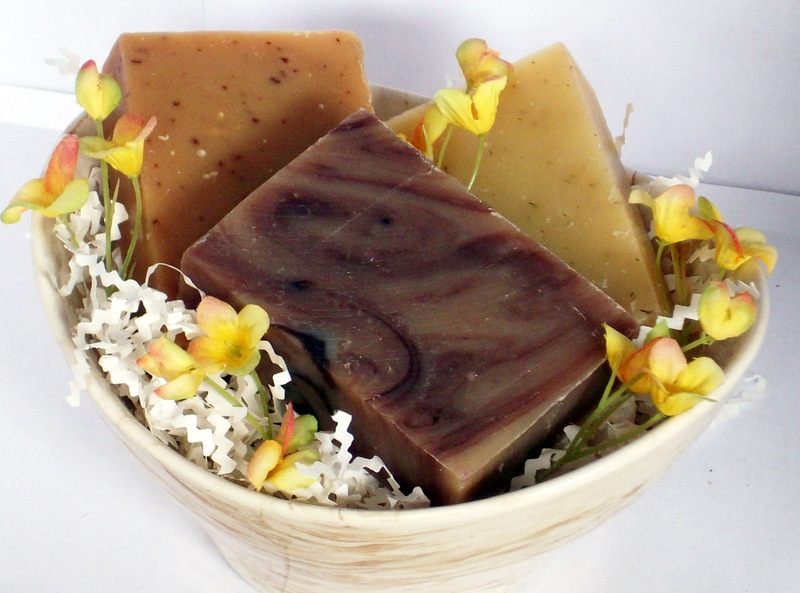 Rosanne handcrafts affordable and luxurious soaps with certified organic oils, essential oils, and botanicals to produce vegan and cruelty-free soaps. Bare Body Soaps Organics is committed to the environment, using sustainable and fair-trade ingredients and eco-friendly packaging made from recycled paper. Rosanne makes soap using the old-fashioned, cold-process method. She does not “cook” her soap because she wants the healing and moisturizing qualities of the oils & botanicals she uses to remain. She uses only certified organic oils of extra-virgin olive oil, coconut oil and palm oil. The palm oil used is sustainably sourced so it does not deplete habitats like some palm oils do. Rosanne does not use any fragrances, petroleum products, or any harmful ingredients. Bare Body Soaps Organics two best sellers, Organic Green Tea & Lemongrass Soap, are made with organic green tea which gives the soap a dark green color. Rosanne adds the tea leaves for flecks of darker color within the soap. The Organic Lavender Soap, Rosanne’s personal favorite, is made with crushed lavender buds for gentle exfoliation and scented with lavender essential oil. Women and men alike love this — they like that it is “scratchy” to get the dirt off. 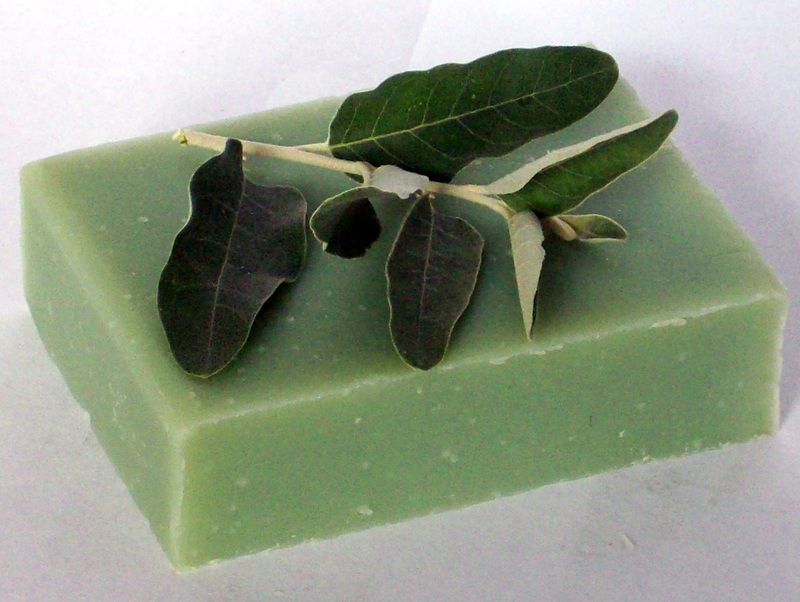 Customers can make special orders and Bare Body Soap Organics also has gift sets. They make custom soap favors for weddings, baby showers, bridal showers, etc. People can find Bare Body Soap Organics at Grandma’s Attic in Cheyenne and Country Come Home right outside of Cheyenne. 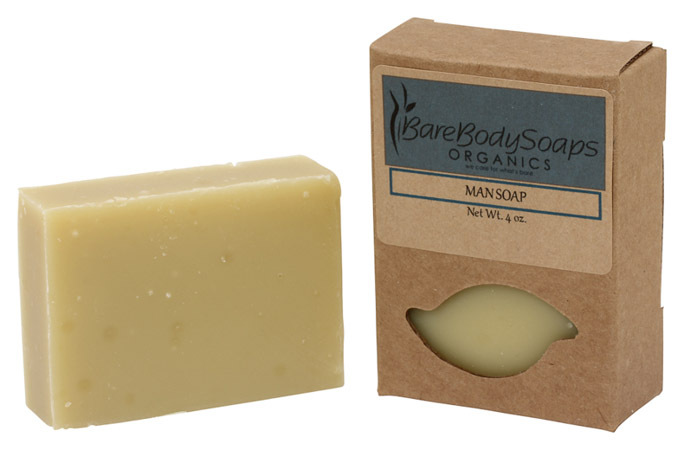 Bare Body Soap Organics are also sold in many towns in Wyoming and across the nation. You can also find the soap products through Triple Crown Commodities. Bare Body Soap Organics are also available via their website: www.BareBodySoaps.com; there is flat-rate shipping of $6. 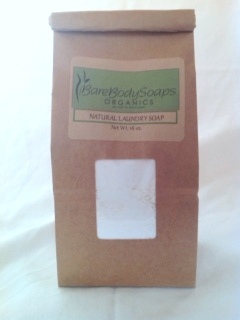 Bare Body Soap Organics products are all-natural and made with care. In fact, the company motto is “We Care for What’s Bare.” Rosanne loves making soap that nourishes the skin and is an affordable luxury. They make great gifts and stocking stuffers because everybody needs soap. She is very dedicated to using environmentally friendly packaging that is made from recycled paper and is recyclable. The gifts sets come in wooden crates so they are eco-friendly too. Rosanne is proud to be a certified business with Green America and is certified at the Gold Level. All of Bare Body Soap Organics products are certified vegan and cruelty free. The holidays are drawing near! We’re ready for this weekend’s Home and Holiday Show — with free admission.! The show opens on Friday 11/9 from 5pm to 9pm, Saturday 11/10 from 10am to 6pm and Sunday 11/11 from 10am to 3pm. SATURDAY, NOVEMBER 10TH AT GRACE UNITED METHODIST2950 SPRUCE ST.
JOURNALS WOODCRAFTS CHILDREN’S BOOKS PILLOWS, and much more with OVER 20 VENDORS! WE WILL BE SERVING A HOMEMADE SOUP AND SANDWICH LUNCH FROM 11AM-2PM. COFFEE, TEAS AND OTHER BEVERAGES AVAILABLE THROUGHOUT THE DAY. 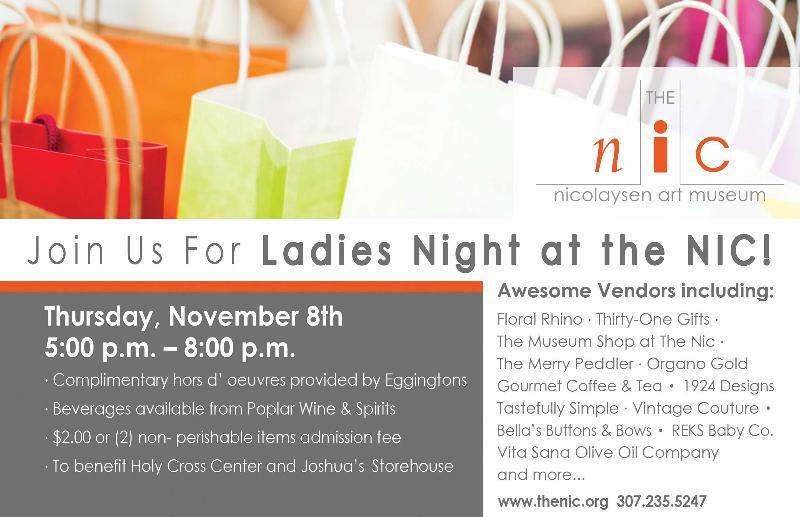 COME OUT AND SUPPORT THE LOCAL ECONOMY AND PURCHASE MANY ONE OF A KIND GIFTS FOR THOSE ON YOUR LIST! HOPE TO SEE YOU ALL THERE!!! 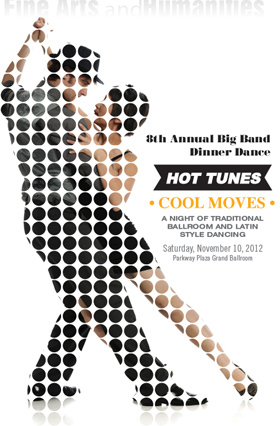 Tickets are now on sale for Casper College’s 8th Annual Big Band Dinner Dance, “Hot Tunes, Cool Moves” featuring both big band and Latin dance music. The dinner dance will be held on Saturday, November 10 in the Grand Ballroom at the Parkway Plaza. This year’s dance will not only feature popular big band tunes performed by the Casper College Big Band, but will also feature Latin jazz performed by the Casper College Latin Jazz Combo. In addition, free 15-minute dance lessons for both styles will be offered to all attending, according to Jerome Fleg, Casper College woodwind instructor and director of the Casper College Big Band. Neeraj Mehta, Casper College percussion and Latin music instructor will direct the Latin jazz combo, and Paula Flynn will guest solo on two songs with the big band. Doors and the cash bar will open at 5:30 p.m. 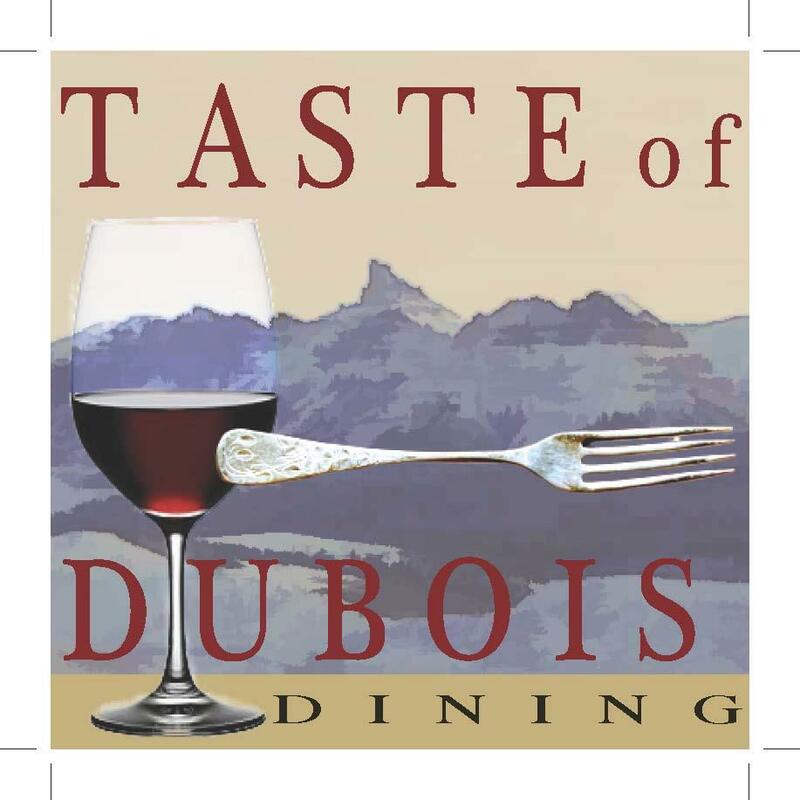 This year’s buffet dinner will feature not only roast beef and a full buffet, but also a tapas bar and will begin at 6 p.m. Dancing will begin at 7 p.m. Ticket prices are $35 per individual or $50 per couple. For those wishing to dance only, tickets are $10 per person and will be available at the door. Reservations for the dinner dance must be made by Wednesday, Nov. 7 by contacting the Casper College Music Department at 268-2606, 800-442-2963, ext. 2606, or via email. Big Band Dinner Dance Student “Dance Only” tickets are available for $5. lamb burger Third pound lamb patty topped with melted white cheddar cheese, stone ground mustard aioli, lettuce, tomato and onion. Served on a marbled rye kaiser. 9.
grilled chicken breast Paired with sundried tomato mashed potatoes and finished with an orange basil pesto. 12.
new york strip sandwich Seasoned and slow roasted New York strip, sliced thin and tucked in a hoagie with sauteed bell peppers, onions and a horseradish garlic butter sauce. Accompanied by your choice of fries, chips and salsa, creamy mashed potatoes, cottage cheese or dinner salad. 9. 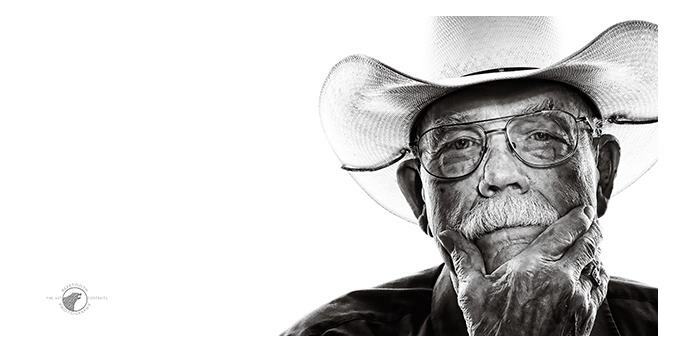 Wyoming Pure Natural Beef started in 2004 as a means of diversifying their ag operation to keep the next generation involved in the ranch, Lazy V Six, Inc. Everyone in the family has a job to do, whether it’s going to shows, home deliveries, packaging, or working the cattle. 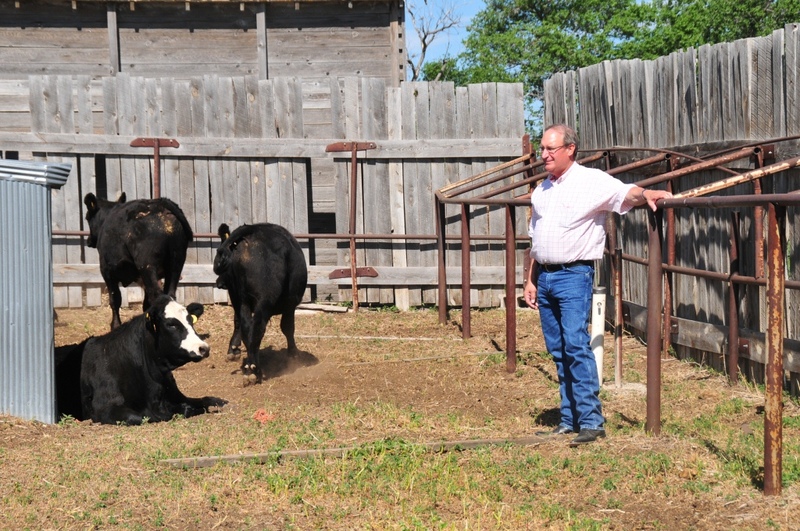 The goal of the Goertz family and Wyoming Pure Natural Beef is to keep growing without losing customer service. Wyoming Pure sells all cuts of their USDA inspected beef frozen and vacuum packed. 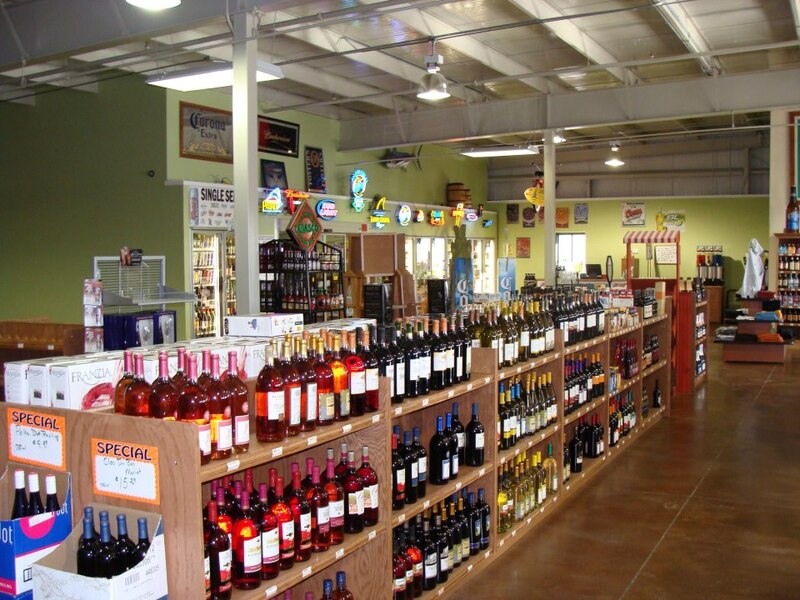 They offer a wide variety of steaks and roast as well as ground beef, beef jerky, snack sticks and summer sausage. 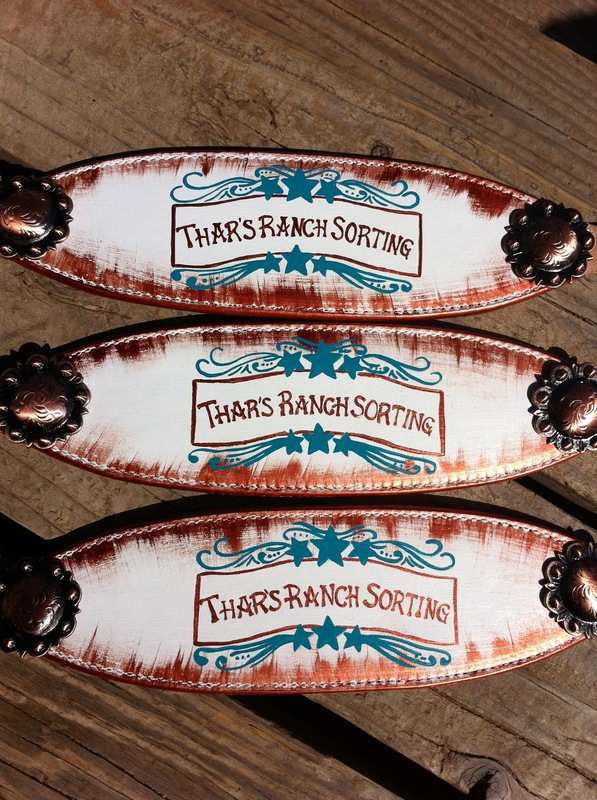 All of the products sold come from beef raised on their Lazy V Six ranch. The beef is raised without hormones or antibiotics and naturally dry aged to add great flavor and tenderness. Customers can order any of the Wyoming Pure Natural Beef packages (starting at $45) that are offered or they can customize their own package to suit their needs. Beef may be purchased by half beef, quarter and simply a package of steaks. 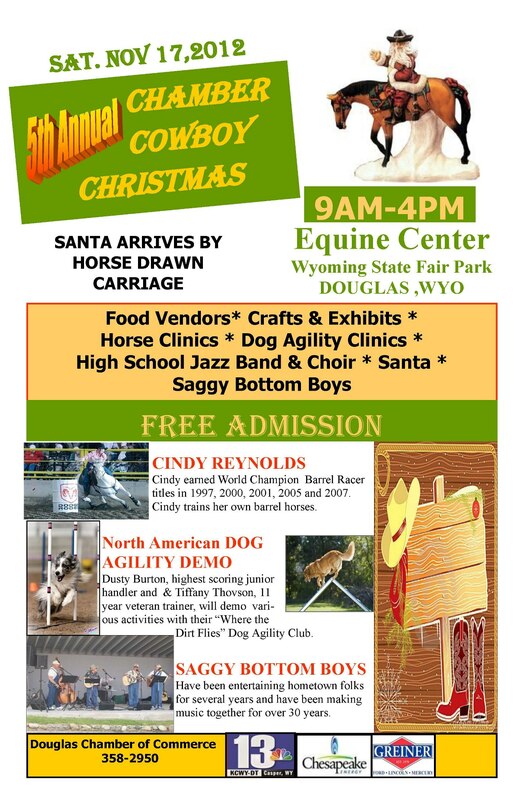 Orders may be placed by calling 307-331-1176 or by going online to www.wyomingpure.com. Gift certificates are also available. 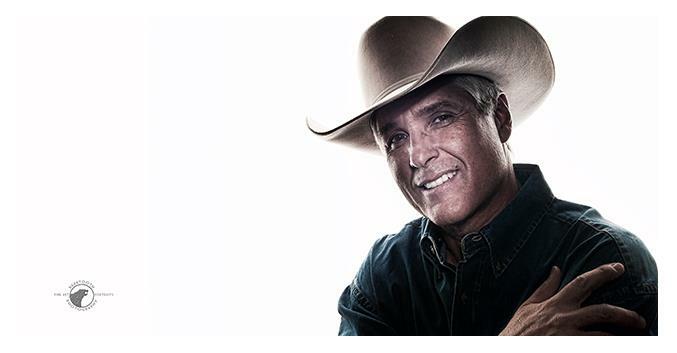 Wyoming Pure Natural Beef offers free delivery to Cheyenne, Casper and Wheatland. 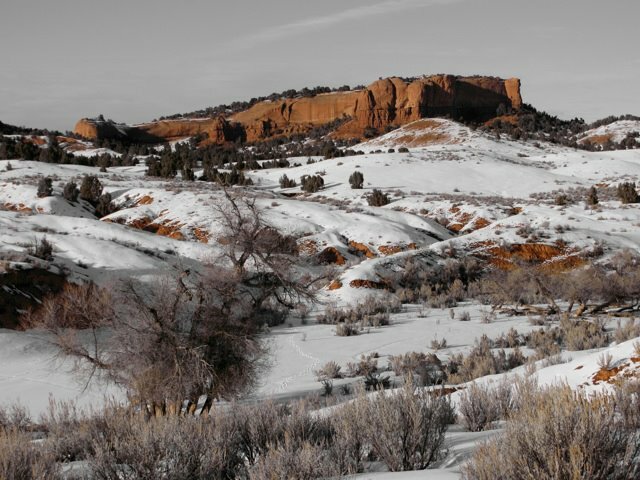 The holidays are fast approaching and Wyoming Pure Natural Beef has several special Holiday packages available. 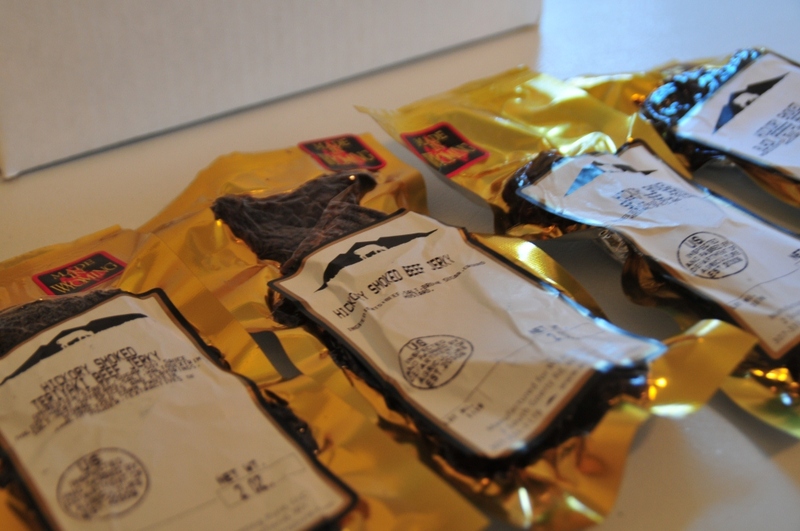 These packages are now available to order. 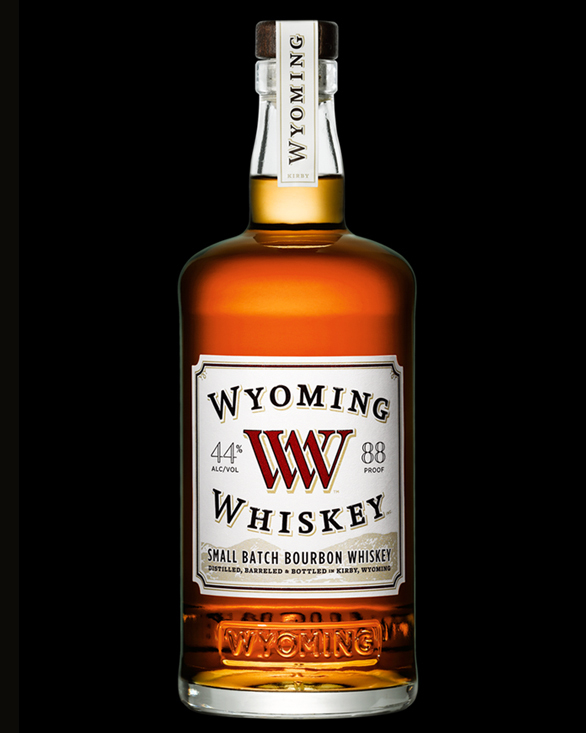 Send a taste of Wyoming this year — they also ship nationwide! 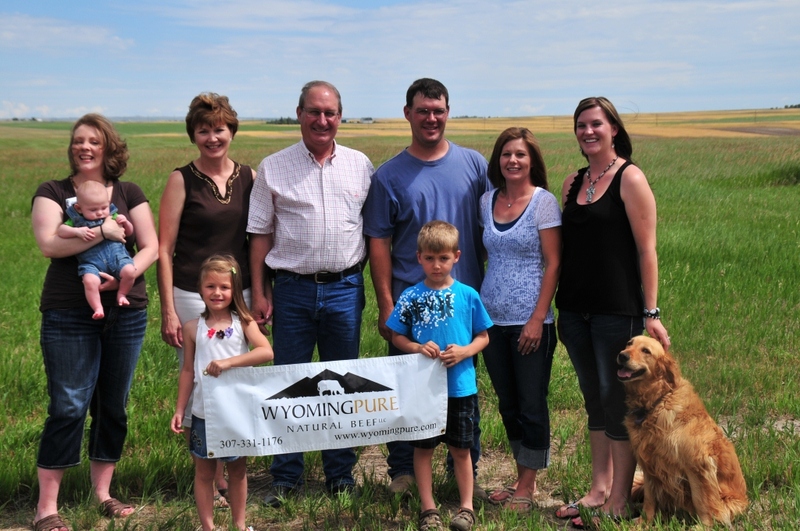 Go to www.wyomingpure.com to see what some of their customers have to say about their experience with Wyoming Pure Natural Beef and the Goertz family. 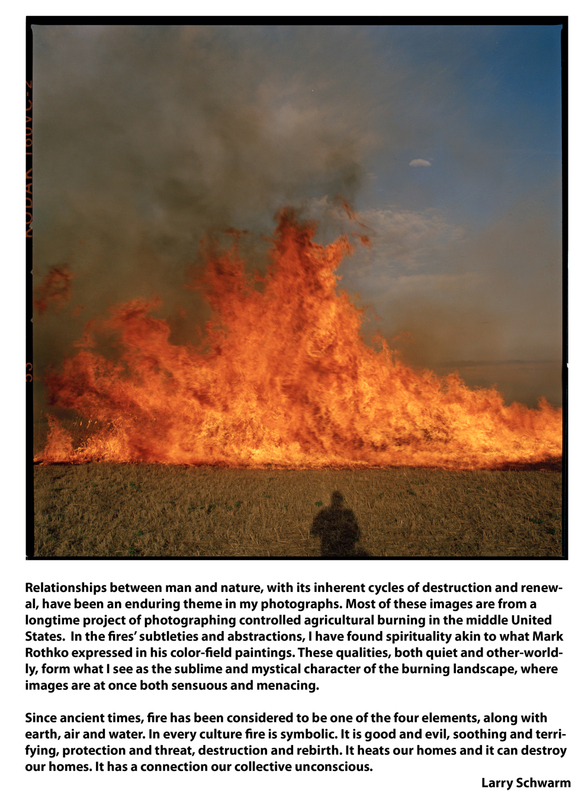 Backstory — For some time I have been searching for the right subject matter or body of work to submit to The Wyoming Arts Council for consideration. I have a full portfolio of wonderful landscapes showing off our fabulous state, not to mention portraits, wedding and commercial work. As I really started to think this through I decided to do something totally outside the box and get the public involved since they are my core business. 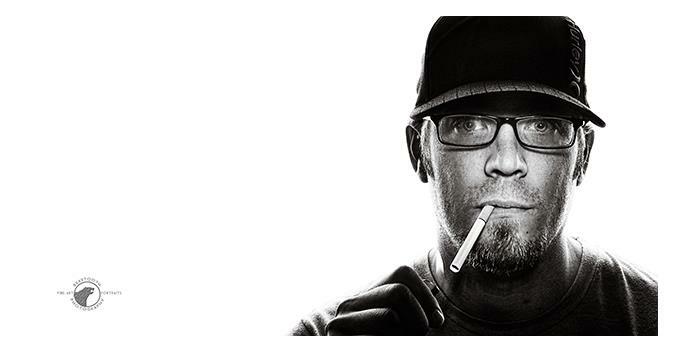 I look at a lot of West Coast Commercial Photographers for inspiration as they are on the cutting edge of the industry. Joel Grimes is a primary inspiration. 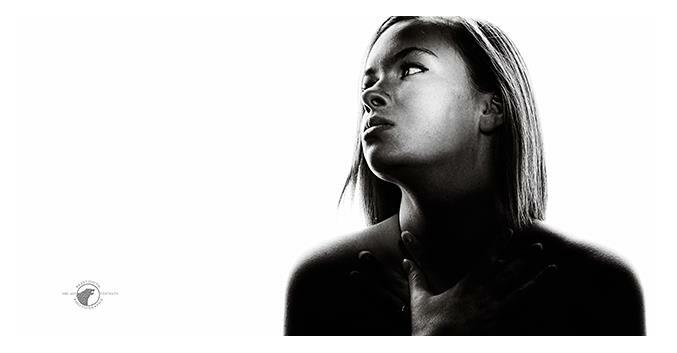 As I was looking through some of his work I saw a series of images he shot of some famous RAP musicians, the lighting scheme was most unique. I quickly realized he must have made a modifier to create that harsh narrow strip of light on the subject. So I set out to do just that and Project “Edge” was born – kinda. Fact — As a portrait photographer you have a short period of time to connect with your client and draw out some emotion and their personality in order to create a successful image. Concept — Project Edge takes this a step further. I have designed a specific light modifier to create a very edgy light on the subject and using a very edgy editing style, to create a very Raw and Edgy image. Most people come to a portrait session to look all pretty and put on the smile and project their exterior beauty. I have set out upon the public to let them do the work in terms of bringing their personality to the surface in a 5 minute portrait session letting them be whoever they are without having to project merely their exterior beauty. The final result in these images may not “Appear” beautiful to some so therefore as a viewer you must look deeper into the image to discover that beauty. Humans are unique both mentally and physically. I think people from all walks of life truly just want to be themselves, yet get defined by their lifestyle, job, etc. 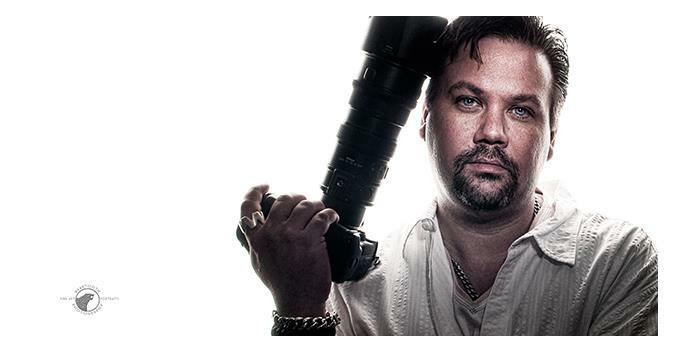 This is an opportunity to get an image taken that reflects possibly who they really are or wanna be. Results — 67 volunteer subjects shot in less than 3 weeks – 28 of which were men and 37 women. The success of this proves a couple things: the very power of Social Media i.e. 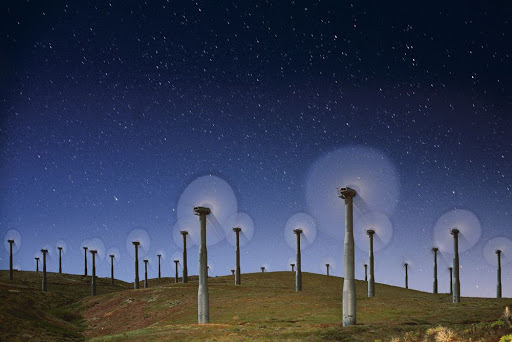 Facebook, as that was the primary tool used to drive the project; and the power of Art…people from all walks are affected by art and this shows the desire to be a part of a public art project. 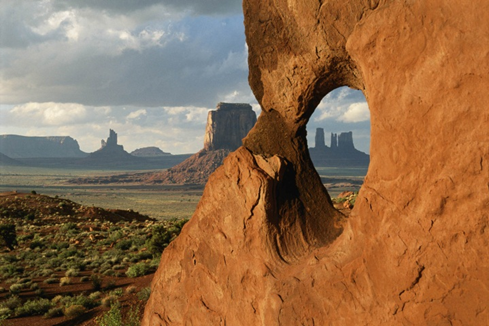 Jackson Hole, Wyoming – Iconic images of the American West taken by more than 50 photographers spanning more than a century of real-time issues and conditions will be on display as “National Geographic Greatest Photographs of the American West” opens in 10 national venues, including the National Museum of Wildlife Art in Jackson Hole, on October 27, 2012. 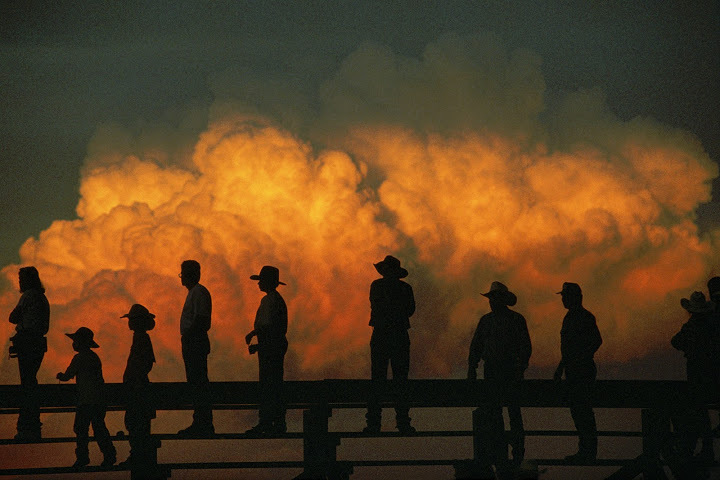 The largest simultaneous U.S. museum opening of its kind, the exhibition includes 75 photographs that stand alone as both fine art and journalistic moments in the history and culture of the Western U.S. The National Museum of Wildlife Art is spearheading the unprecedented event along with nine of its associates in the Museums West consortium and the National Geographic Museum in Washington, D.C. 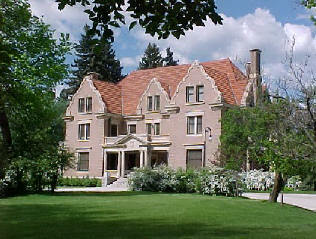 The exhibition will be on display at the National Museum of Wildlife Art in Jackson Hole from October 27, 2012, through April 28, 2013. 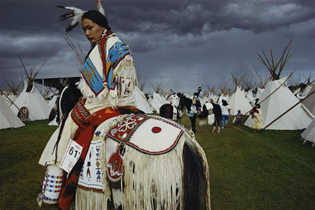 Selected from among thousands in the National Geographic Image Collection, the 75 images are the work of photographers ranging from such well-known names as William Henry Jackson and Ansel Adams to contemporary photographers William Albert Allard and Bruce Dale. 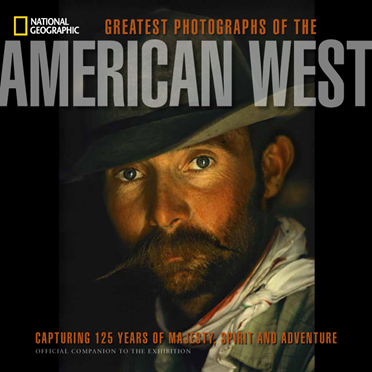 National Geographic Museum, Washington, D.C.
A companion book to the exhibition, National Geographic Greatest Photographs of the American West: Capturing 125 Years of Majesty, Spirit and Adventure (National Geographic Books, October 2012), features more than 180 photographs, including rarely published and never-before-seen images. The exhibition is organized by the National Museum of Wildlife Art in collaboration with the National Geographic Society and Museums West. Presented by the Mays Family Foundation. 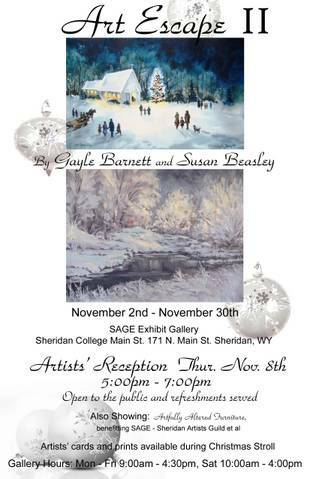 Artists Gayle Barnett and Susan Beasley have teamed together once again, combining their creations to put together a holiday show. This body of work will contain oil paintings by Beasley, and watercolors and oils by Barnett. 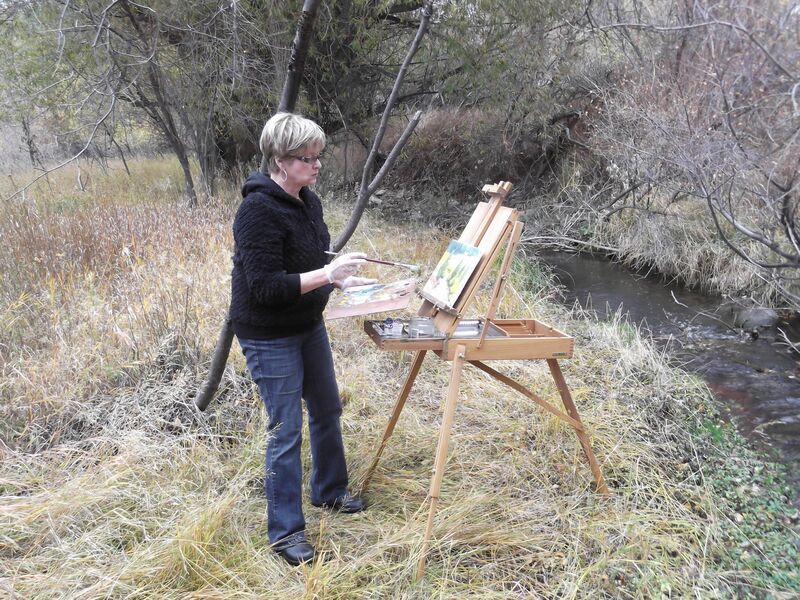 Both women, raised on Montana ranches, have enjoyed creating art since their youth. Beasley says that even when time does not allow her to paint, in her mind she is still creating, thinking color, composition, and how to share what she is feeling through art. Beasley likes to work outdoors, gathering photos and documentation, then return to her studio where she creates her final product. 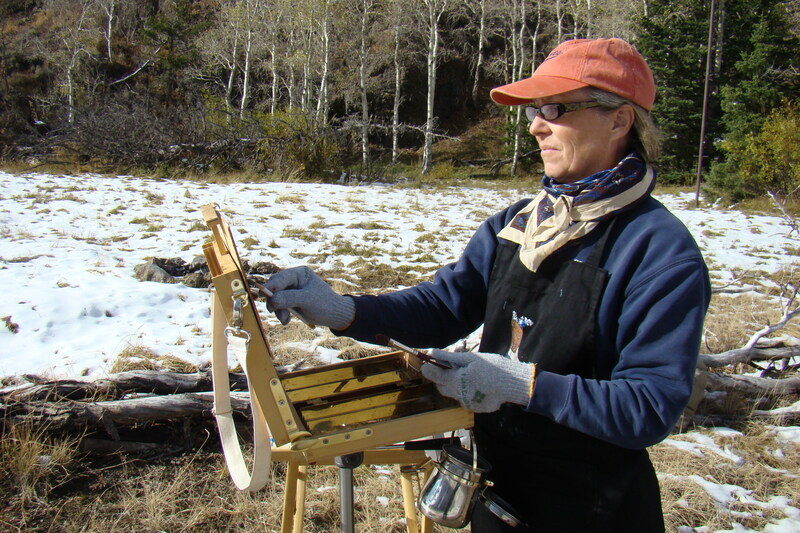 Barnett, who has created watercolors for many years, has more recently taken up oil painting, and cannot say enough about her enjoyment of plein air painting. 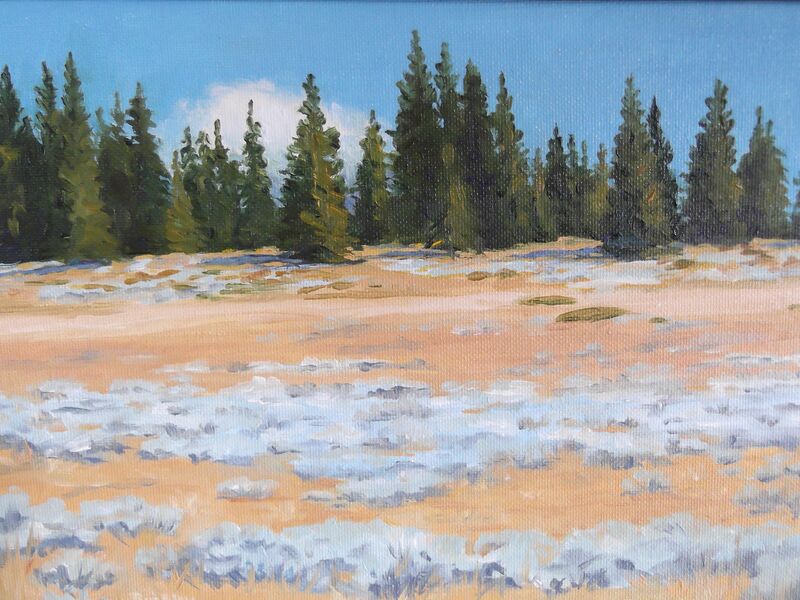 Painting on location has improved her powers of observation and how she interprets what she sees. Her subjects are varied but are mostly of the landscapes, people, and animals of the rural life she loves so much. The show will run from November 2 through the end of November at the SAGE Exhibit Gallery at the Sheridan College Main Street location. The gallery is open Monday through Friday, 9 a.m. to 4:30 p.m. and Saturday 10 a.m. to 4 p.m.
An artist reception will be held Thursday, Nov. 8 from 5-7 p.m. It is open to the public and refreshments will be served. 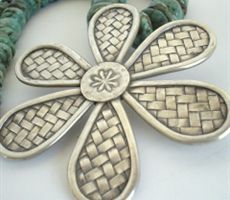 One of the artists will be at the gallery every Saturday during the month of November, working and greeting guests. In addition, artists will be available during the Christmas Stroll with cards and prints for sale. Read on for information about the silent auction benefiting SAGE, “Artly Altered Furniture,” will be held in conjunction with this show. 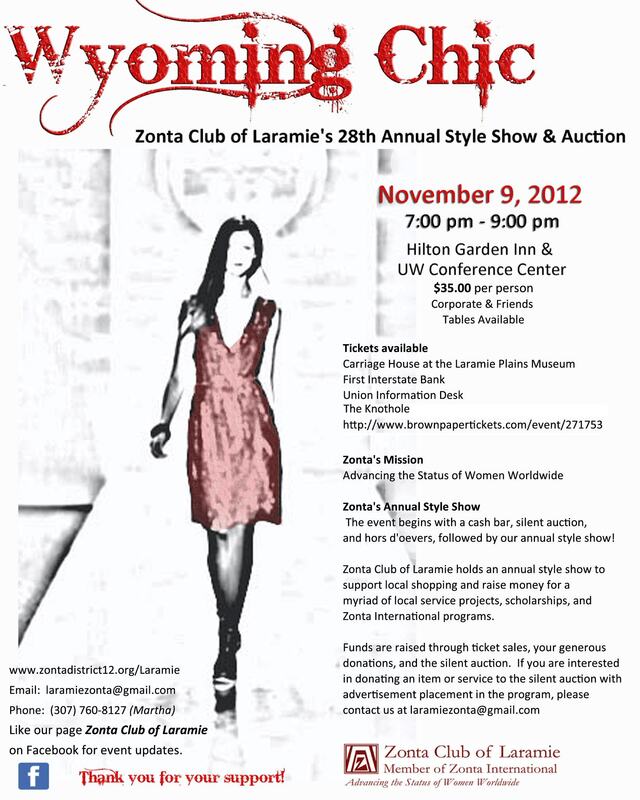 The silent auction closes at 4:00 pm on November 30th. 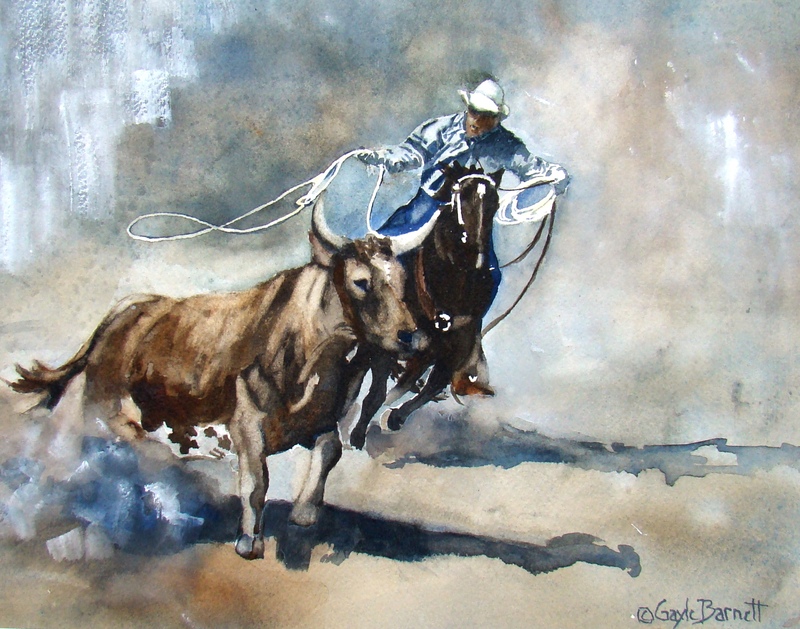 “Jabbersocky”, painted by SAGE members Kathy Sabine & Carina Wenckus. In conjunction with the “Art Escape II” show, The SAGE Exhibit Gallery will also feature the annual “Artly-Altered Furniture” Silent Auction Fundraiser. 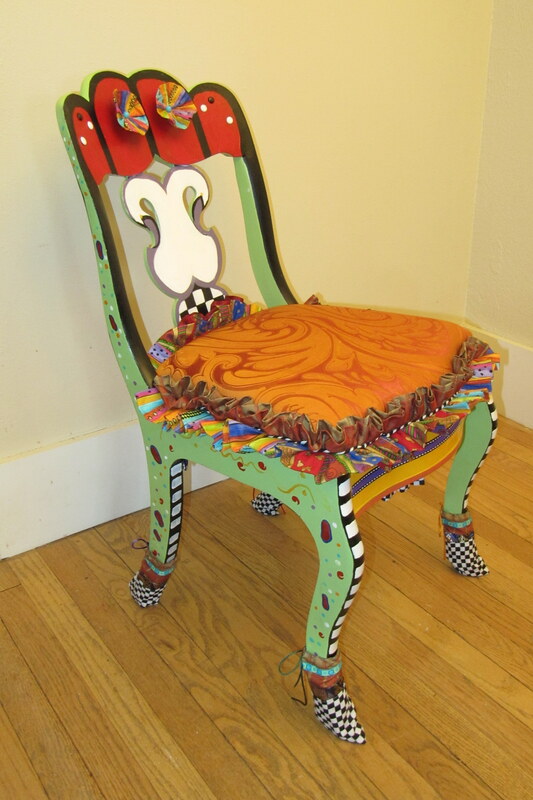 See and bid on fun furniture embellished by local artists. Proceeds benefit SAGE. 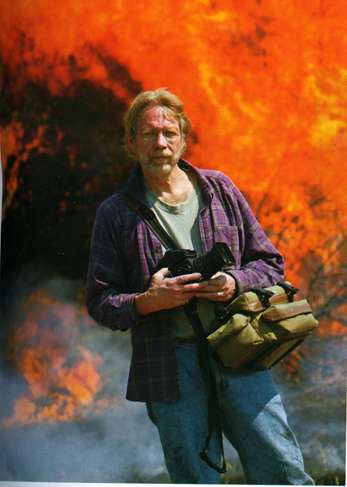 Sagebrush Community Art Center’s Front Gallery presents “On Fire,” a collection of “sizzling” photographs by Larry Schwarm, a renowned photographer from Kansas. 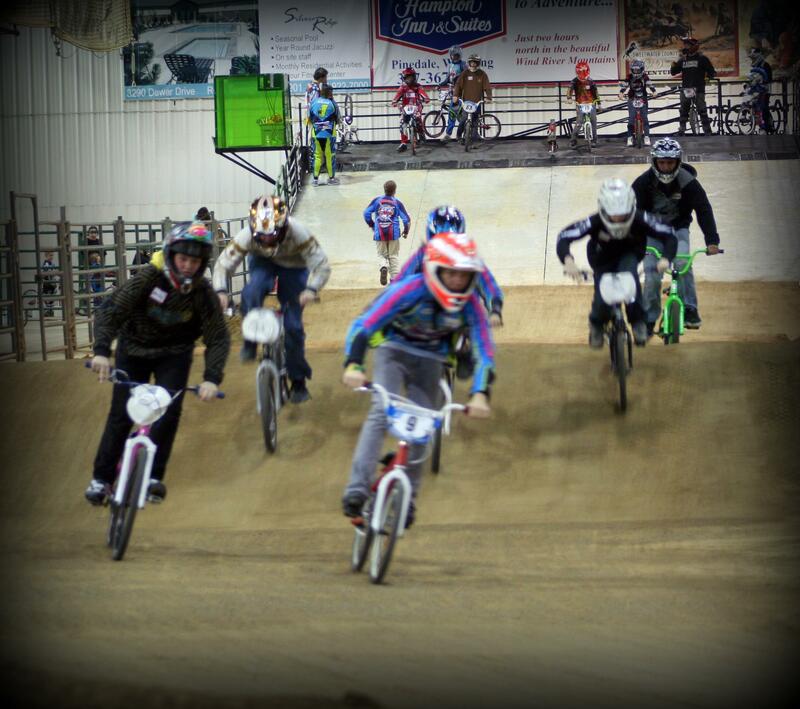 The show runs from October 29th to November 30th in the Historic Train Depot at 201 E. 5th in Sheridan. 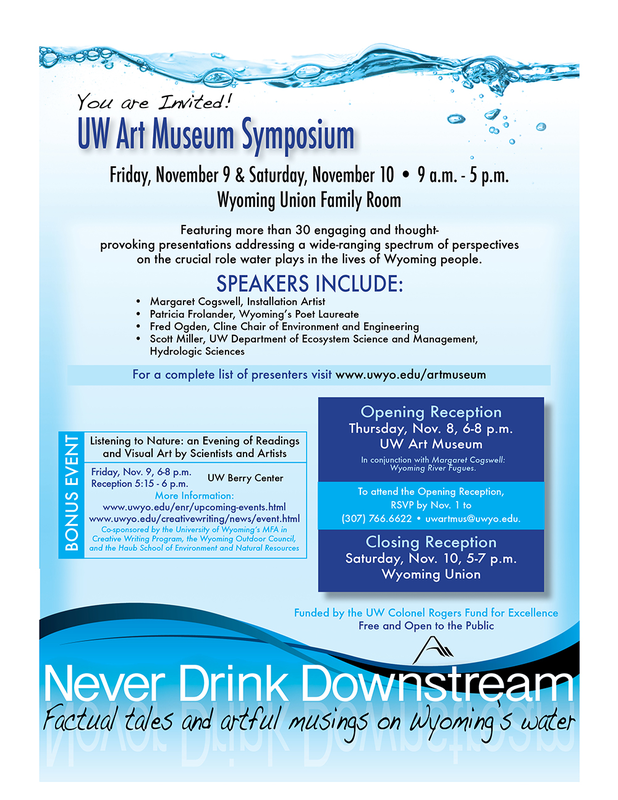 An Artist’s Reception will be held on November 29th from 5:30-7:30. It is open to the public and refreshments will be served. The Sagebrush Community Art Center Galleries are currently operating on winter hours: Thursday through Saturday, 10:00am -4:00pm. This schedule does not affect the classes, workshops, and Jentel presentations held in the classroom area of the depot. Please contact the Sagebrush Community Art Center at 307-674-1970 to find out more about classes for all ages offered at the depot. 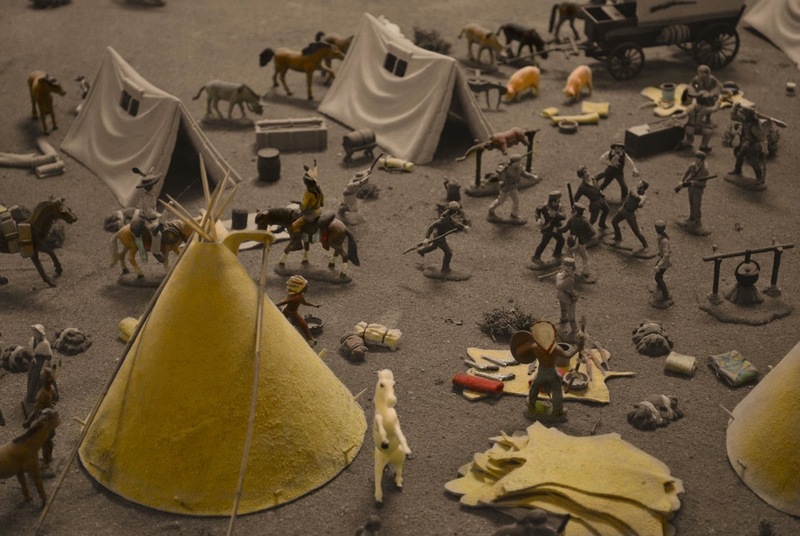 The Lander Art Center announces Small Things juried exhibition to open Friday, November 2nd. Nineteen artists from around the country entered up to three pieces in the show centered on the theme small things. The theme was left up to the artists’ interpretation. Works could be small in size, small in importance, small in manner, etc. 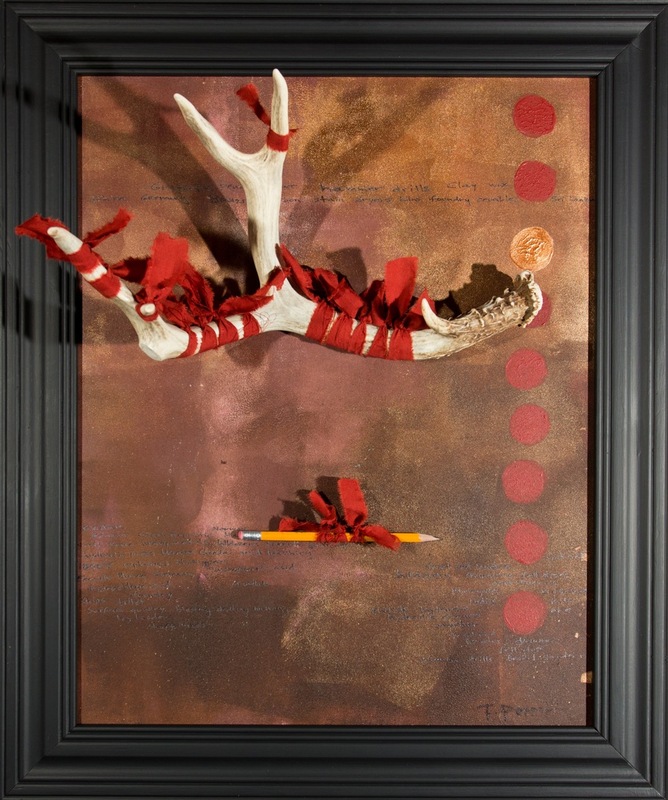 Of the 19 artists, 17 were accepted to exhibit one, two or all three of their entries. 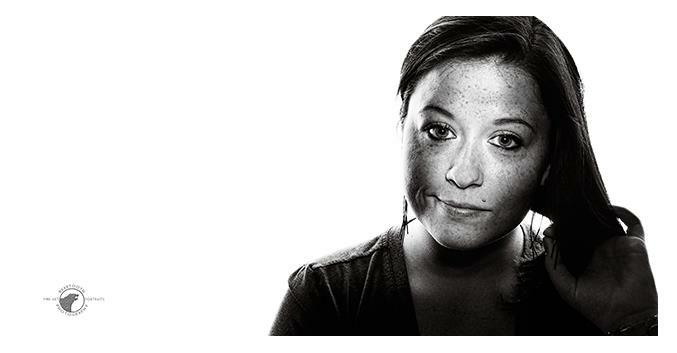 This year’s juror is Jenny Dowd, a professional artist from Jackson, WY and 2011 Art Center solo exhibitor. Dowd selected the pieces from the intial entries and will choose a first, second and third place winners from the selected pieces to be announced next Friday at the exhibition’s opening. 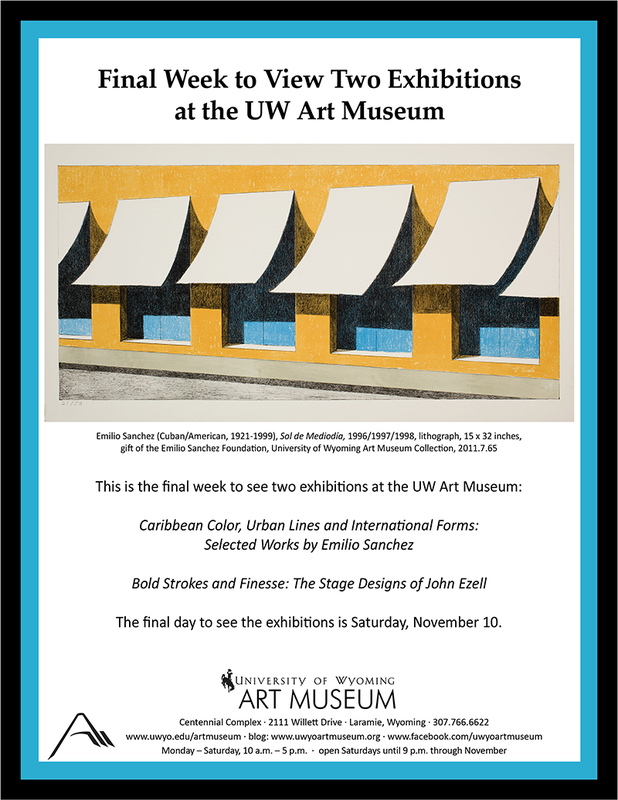 Exhibition runs November 2nd – December 8th. Come and see these artists’ expression of small things.